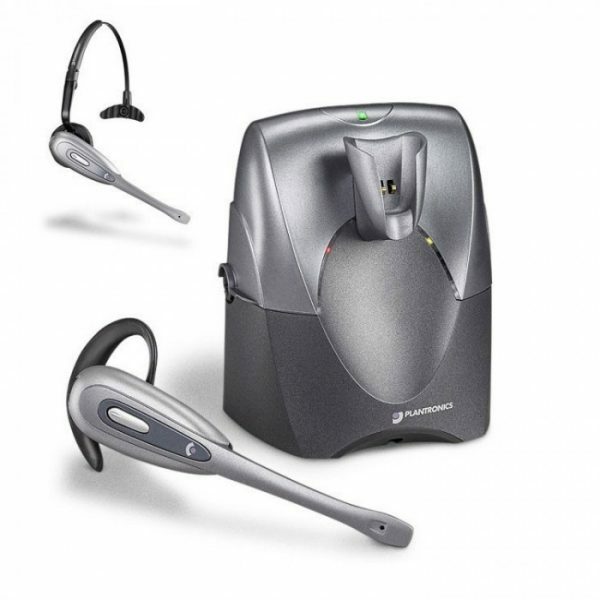 Plantronics CS55 Wireless Headset - Headsets Direct, Inc.
Plantronics CS55 has been discontinued. 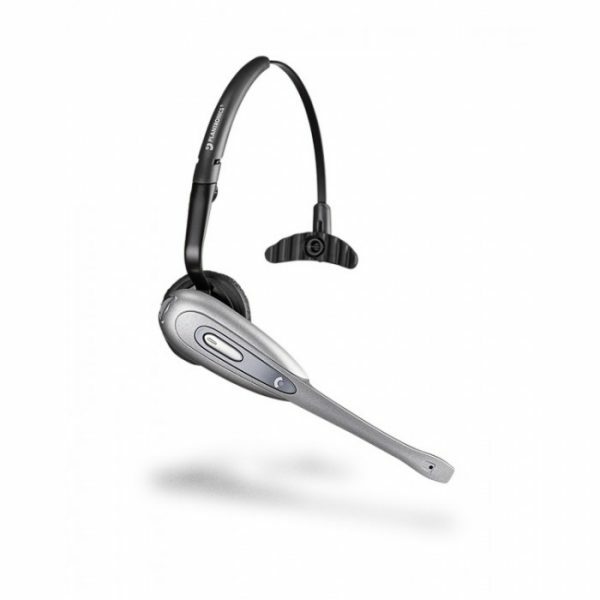 Conduct business calls in hands-free, digitally-enhanced audio with Plantronics CS55 wireless office headset. 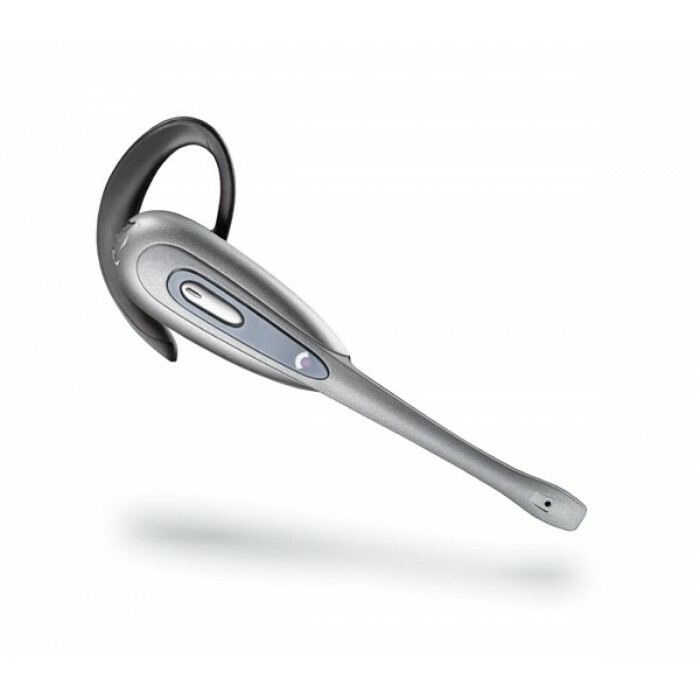 Available in convertible over-the-ear, over-the-head or behind-the-head styles, the Plantronics CS55 lets employees go where office work takes them up to 300 feet from their desks for 10 hours of unencumbered talk time. As the first headset in the U.S. to implement 1.9GHz voice-dedicated wireless technology, the Plantronics CS55 delivers uncompromised audio quality and ensures minimal interference from other office wireless systems. An extended boom and noise-canceling microphone enable crystal-clear voice delivery even in loud environments. Built-in answer/end call features let workers control conversations with the touch of a button. With the optional HL10 handset lifter, you can answer and hang-up remotely with most corded telephones. Our Best Selling Wireless Headset! 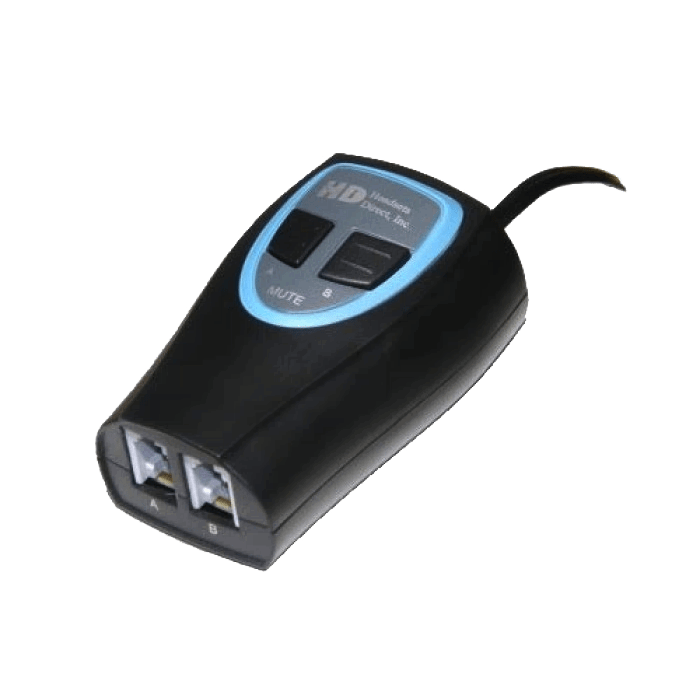 I’ve been using this headset for several years, never had an issue with it, and it allows me to handle customer calls while doing research for them. Our only complaint is that the battery life isn’t quite long enough. We use these in our customer service center and in our IT department. We love this product. It is comfortable and always reliable. Very easy to install as well. Comfortable; allows me to multi task without trying to hold the phone with my neck and shoulder! I ordered a few of these headsets for our call center and we started receiving complaints from our customers. There was either static, an echo and/or a lot of background noise picked up that made it difficult to hear the call center representative. After experiencing it myself and continued complaints, I was forced to purchase another brand. Needless to say the complaints stopped and the new headsets are much clearer with no echo or static. Great headset. It takes a little time to get volumes set correctly for both the user and the listener at the other end. However, the freedom of movement it allows is worth the effort. 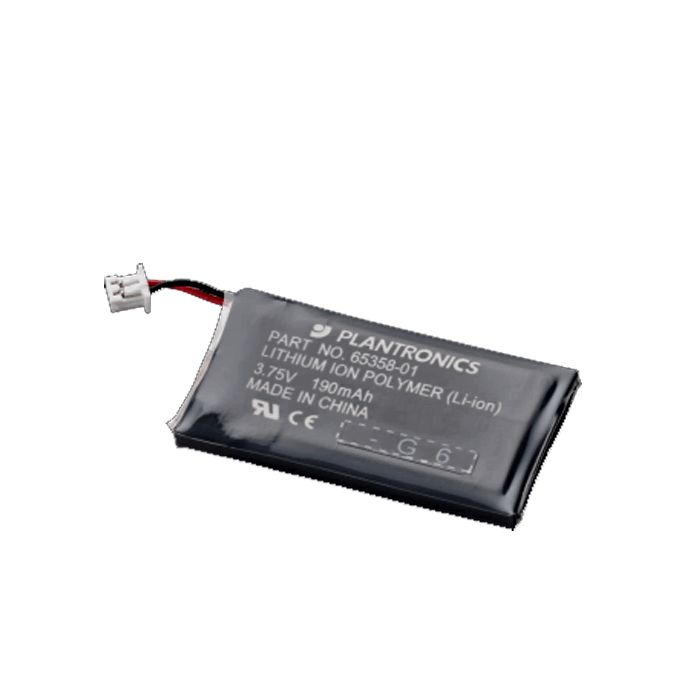 Plantronics have always worked well for me. The CS55 sounds great and is comfortable on my ear. It also works well with my Intertel phones when using the lifter. 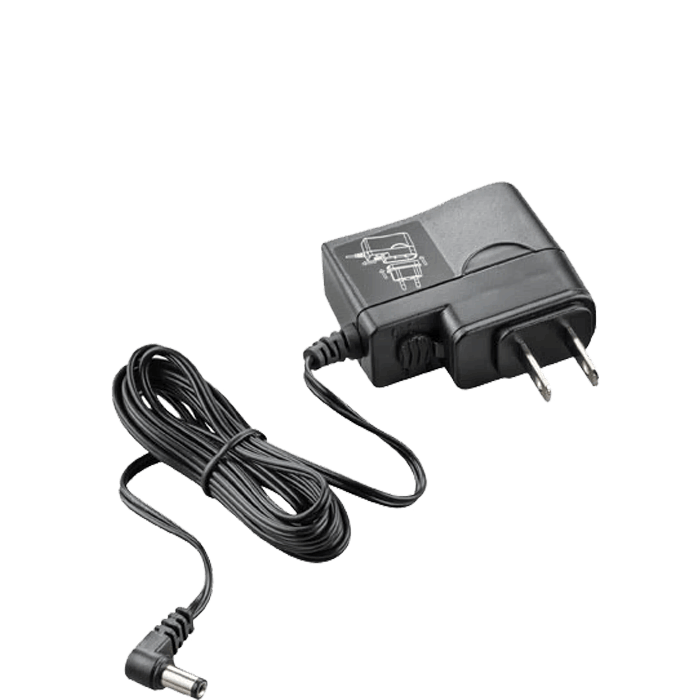 Great website, easy checkout, good return policy. Always in stock! I ordered this headset so that I could be hands free as well as answer the phone from anywhere in the office. It was easy to install/set up. As the receptionist in a busy office the headset makes it easy for me to make calls quickly and hands free. I would highly recommend this product!! I am happy with my headset and like the option of changing the headsets. My only concern is changing the microphone piece between headpieces is not that easy. Awesome!!! Freedom!!! This has helped my neck, my attitude and my ability to multi task while on long holds with short sale lenders. I have great bosses who helped me to do a better job by supplying me with your headset. Many thanks!!! Best Headsets I have found! I find the headset to be comfortable and helps me to get more projects done throughout the day. Works Great. Headsets Direct was the lowest price. All I can say is why did it take me so long to order them? I decided to go wireless due to space constraints and these items are great! Based on my prior experience with headsets, (5-10 years ago) I was concerned with the ability to hear the other person and sounding like I was talking in a tube. However, I have not experienced anything of the sort and have had no complaints with incoming and outgoing calls. Overall, very happy with the purchases and the quality of the products. I love my Plantronics headset and telephones. They free my hands for multi-tasking. My headset frees my neck from strain of trying to hold onto a telephone while I multi-task at home and at work! Ordering is uncomplicated at Headsets Direct! I have purchased several of these headsets with lifter units for the office. They work great. No more neck problems from trying to use handset cradles, etc. Also great because I’m not tethered to my desk. I run an IT based unit and often am required to be away from my desk troubleshooting at other work stations. This allows me to still accept my calls or work with tech support where ever I am. These headsets are the best value for the price and the only way to go. I’m well satisfied. Also, Headsets Direct has been great to work with. The daily ease of the headset is appealing. The only issue is if the sync has been lost. It is confusing to reset it. I usually end up calling for support. They have been absolutely wonderful in helping our organization move forward in better customer service. Headset seems to be working fine, clarity is good. The microphone part sits a little too close to the face/mouth, but other than that I have no complaints. These headsets are great. Everyone in the office likes them. We are all liking our headsets. They are making our job easier. The flexibility to go through out the office and help our clients is great.